Hello and welcome to The Liverpool Pod. We are the new way to simply get your head down for a great nights sleep! 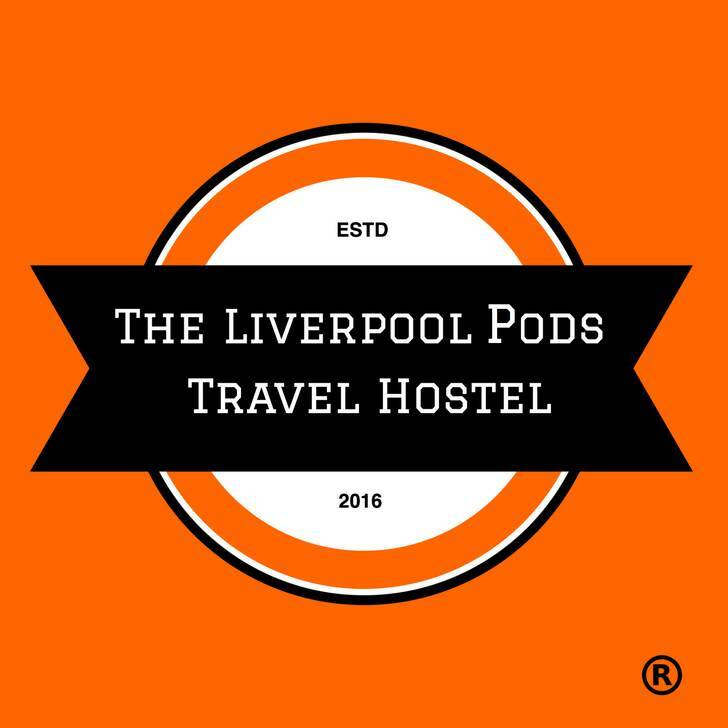 We provide excellent accommodation at affordable prices and situated in the heart of Liverpool, we have free WiFi, a great atmosphere, and we will make your stay a home from home experience. We pride ourselves in customer satisfaction. 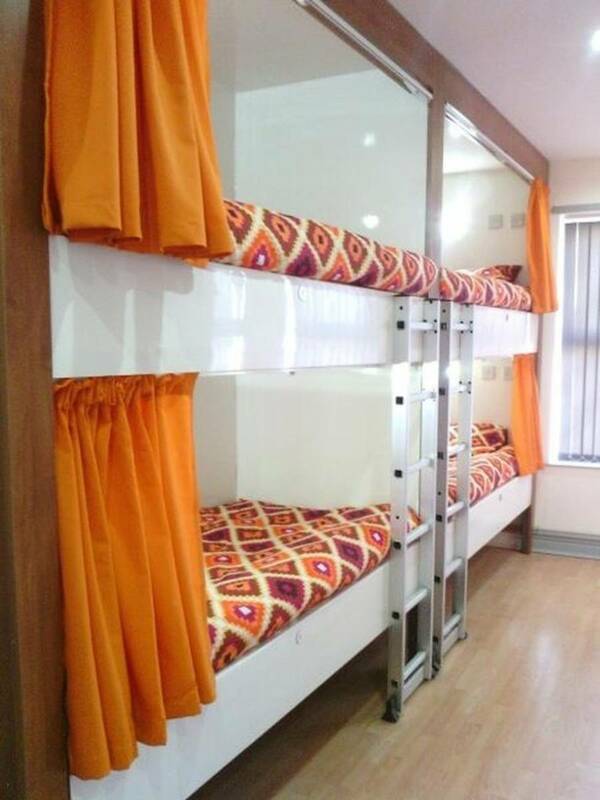 If you are looking for conveniently situated, clean comfortable and affordable accommodation then look no further. We can accommodate your every need. 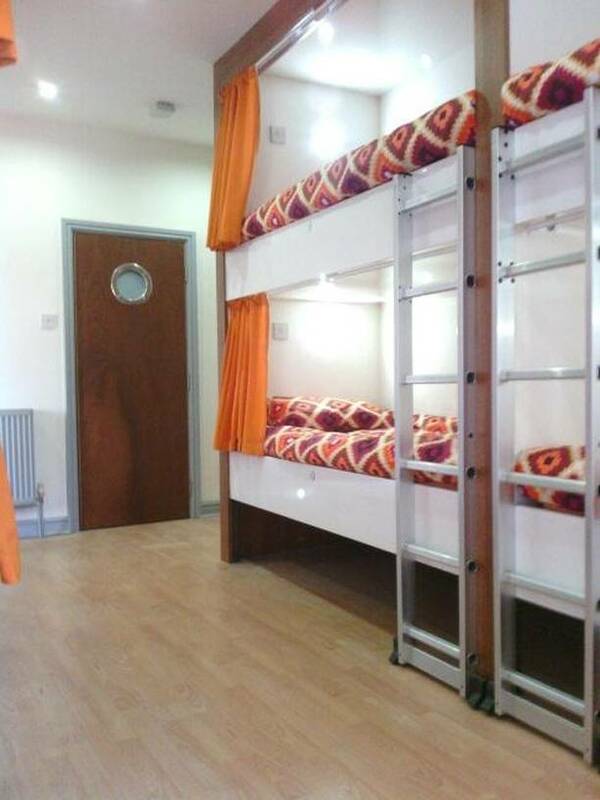 The Liverpool Pod offers guests dorms and private rooms in the heart of Liverpool. Guests can enjoy use of a communal kitchen, free wifi and a full free continental breakfast. With 24 -hour access, this property is perfect for anyone looking to explore the city of Liverpool. 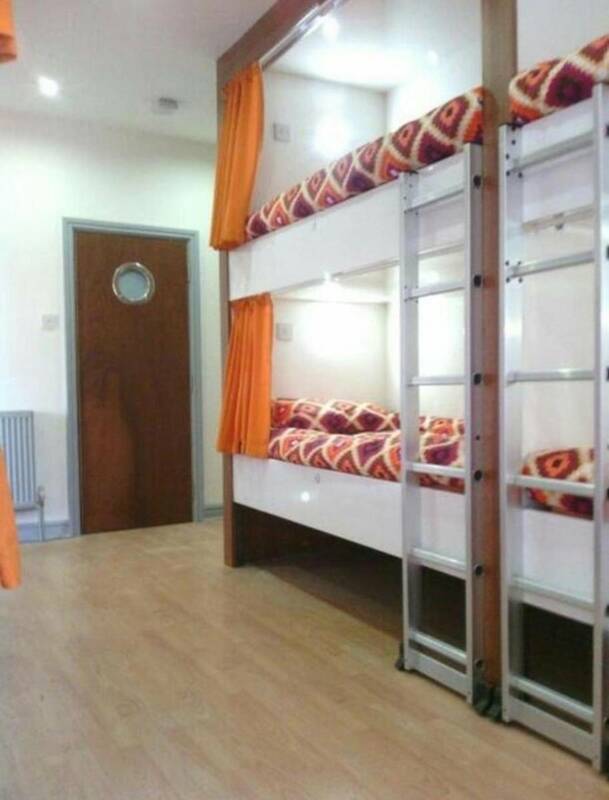 We have a communal resting area for guests along with TV and free WiFi we also have a fully equipped kitchen for guest who wish to cook. A full free continental breakfast can be enjoyed at the property. Having 24-hour access via a key along with CCTV internal and external throughout the property, guests are reassured. We have safe and secure parking right outside our front door making this an ideal choice for many returning travellers. Our rooms are complimented with en suite private bathrooms and our beds have the luxury added extra of privacy curtains along with mains socket and evening lights. Lockers with the rooms also, with free WiFi. We have an abundance of public transportation outside our front door, with frequent buses talking you to many destinations. We also have many excellent taxi companies at competitive prices along with train networks proving inner and outer city travelling. The local area benefits from an abundance of local shops on our doorstep. We are 1. 2 km from the famous Anfield Stadium, 250 yeards from Everton football club, 3. 7 km from Royal Court Theatre, 4. 1 from Pier Head, 5 km from Liverpool ONE. Taxi’s will cost around £19. 00 for a Black Hackney Cab - maximum of 5 passengers, direct to the Hostel. buses run directly to Liverpool Lime Street and then walk across to Queens Square ( stand 8 ) and take bus 20 ( 9 stops ) or bus 21 (14 stops) This is a journey of 12 minutes to County Road. The stop to get off at is Ludlow Street, on County Road. Look oppersite, you will see Speedway Pizza's, this is a shop on 52 Country Road, Walton Liverpool L4 3QL. 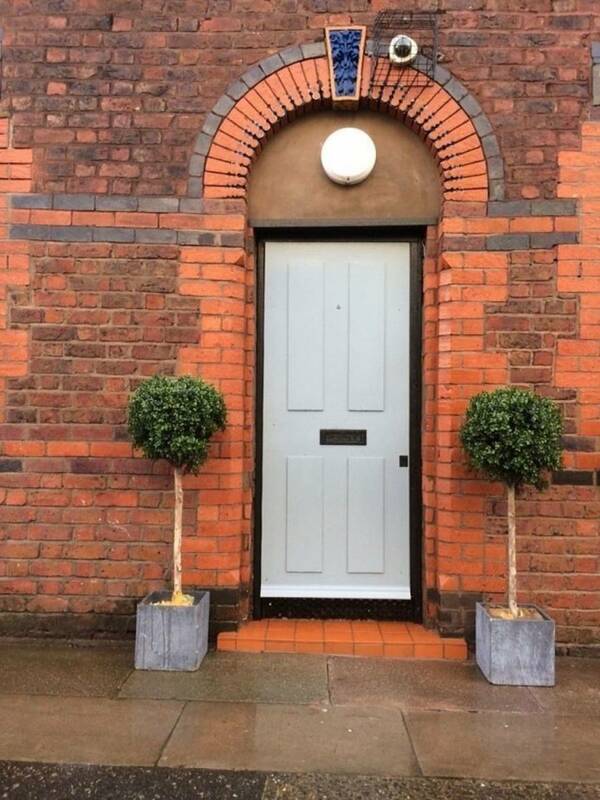 Our door entrance is in the side of Neston Street Hostel is directly across the road. 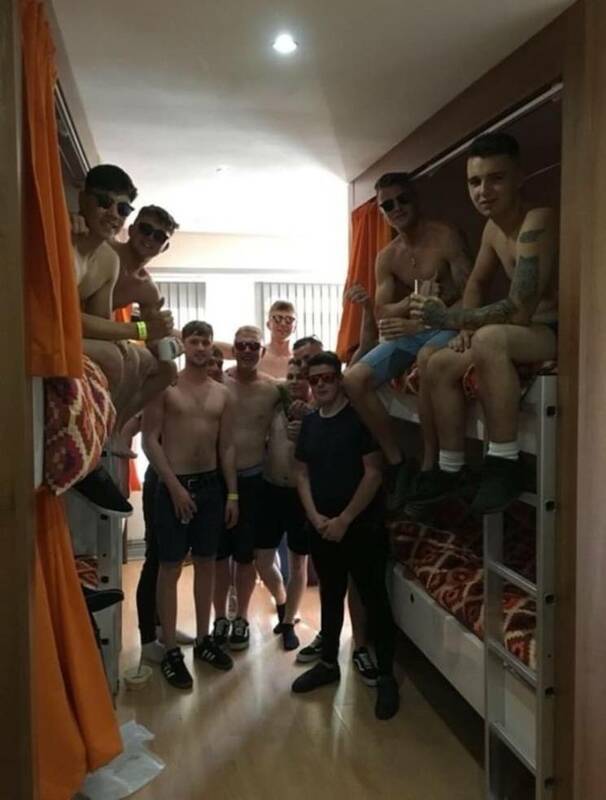 We can also arrange a mini bus collection from Liverpool John Lennon airport at a cheaper rate For a party of 6 or less for £15. 00 - this must be booked prior to arrival.